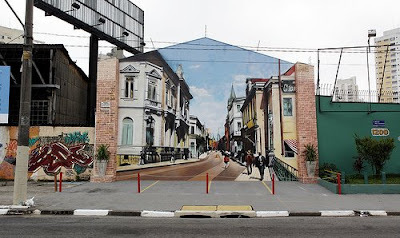 Here we have 'Street Art' series by artist Eduardo Kobra. Eduardo started his creative work around the 80's and his wall paintings are magnificent, rich in detail with bi and tri dimensional elements. The richness of his detailed work and the dimensions allows the public to interact with his work. 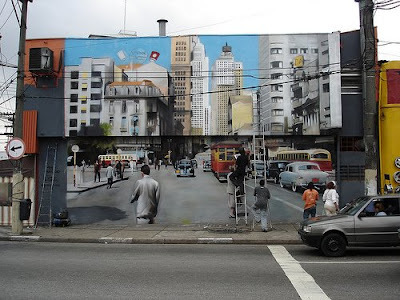 He has made several wall paintings of realistic old classic city scenes; a combination of the old look with the modern, by the making images from the last century on the walls of the city. 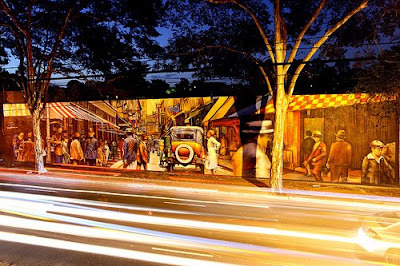 His project called 'Wall of Memories' brings the memories of good old days to the locals and the visitors of the city. 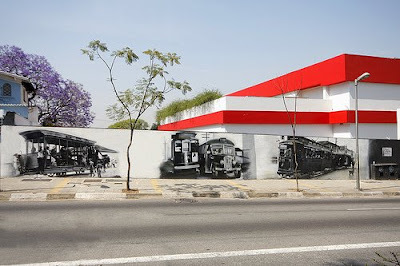 The project's main goal is to transform the urban scenery through art. And what makes it more interesting is the fact that the project 'Wall of Memories' was more like a non profit project done by him with the help of few of his team members using his own budget without any commission paid. Most of the paintings are created using an airbrush spray; and this talented artist has worked and is associated with lots of big names in the market. 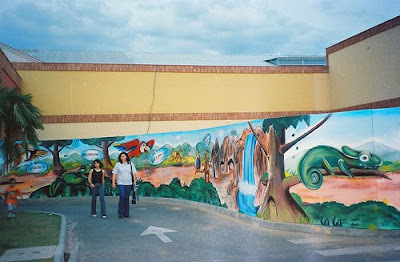 Here is gallery of his work - link. These Lamps Do Look Interesting. Some More Interesting Furniture To Choose From.